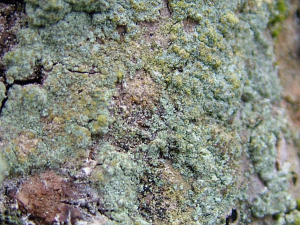 Observation - Lichen - UK and Ireland. Description: Growing on old apple tree. Widespread. Growing on old apple tree. Widespread.